- Circumference: 16.1 x 7.9 inch. - Style: Warm, Cute, Fashion Star Design. - It generates a feeling of coziness and warmth. - It is dotted dress fashion items, indispensable. - Wonderful gift for a your baby, Keep warmer in winter. 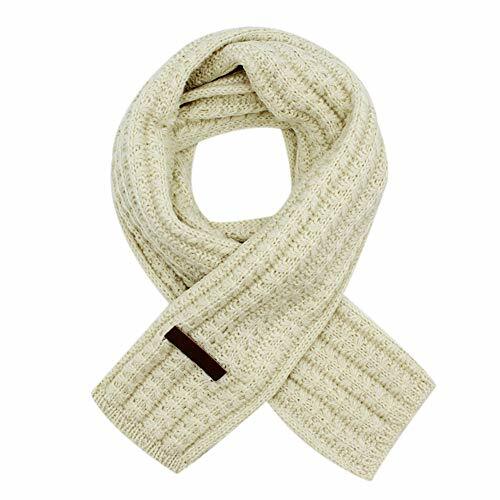 - This cozy cotton scarf is the perfect cold weather and Fall companion.